Viva la Margaritas! Salt or no salt. Frozen or on the rocks. 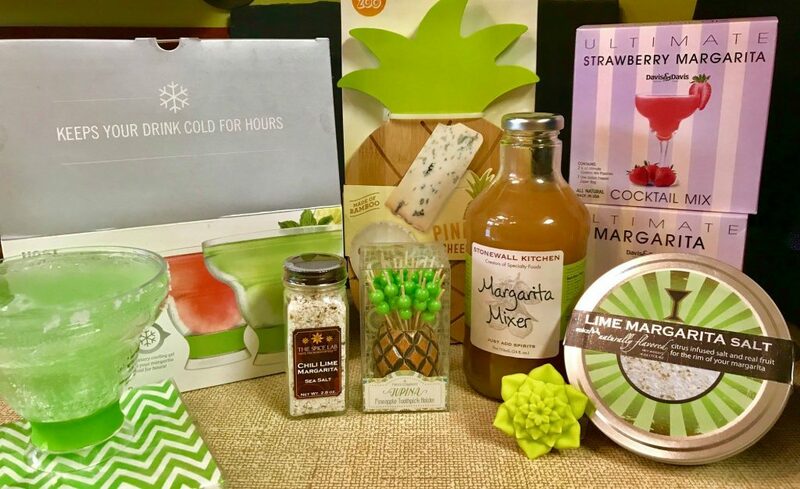 No matter how you make your margaritas, Dash of Thyme has what you need to celebrate all day and night! Arriba! !